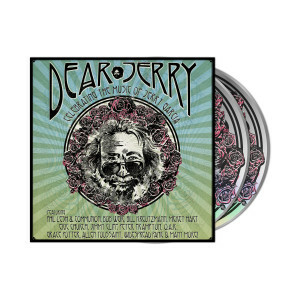 Dear Jerry: Celebrating The Music Of Jerry Garcia was recorded live at Merriweather Post Pavilion in Columbia Maryland on Thursday, May 14, 2015. 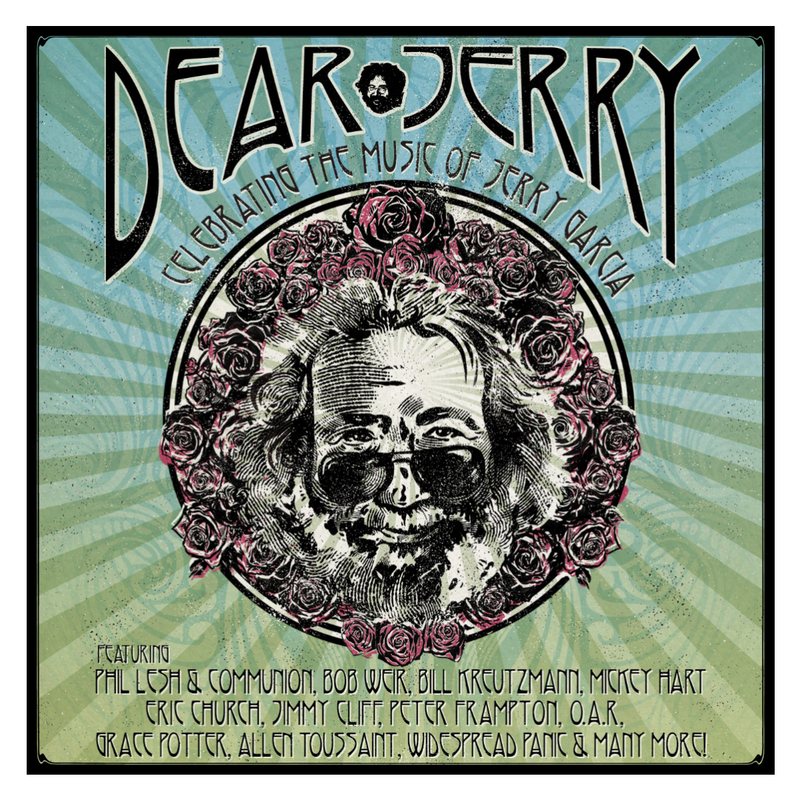 This historic one-night concert event honored the music of Jerry Garcia, one of the most influential musicians and cultural icons of our time. 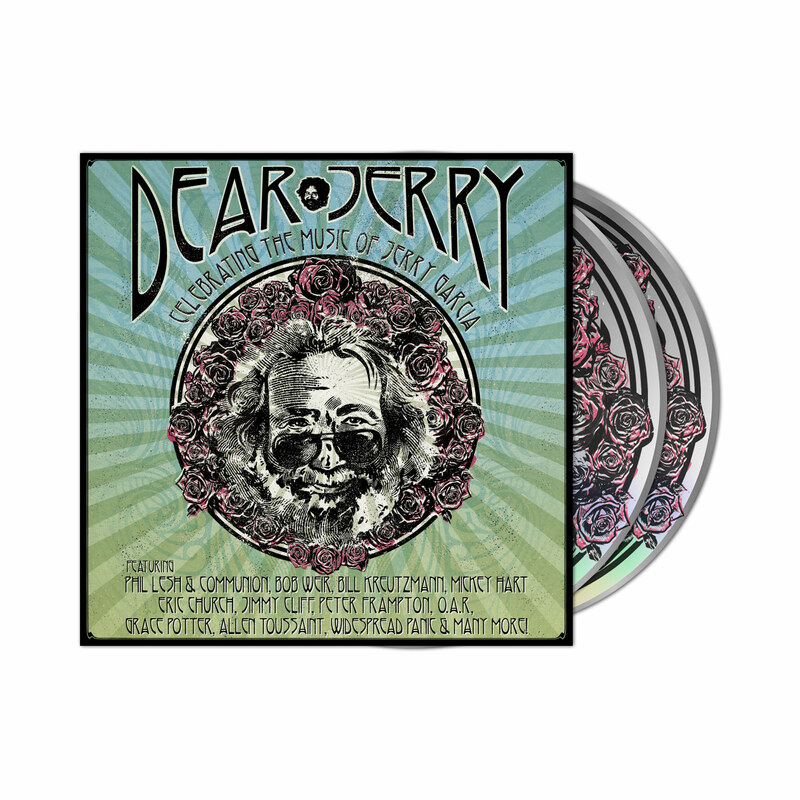 The two and half hour concert film and available audio recordings feature over 20 once-in-a-lifetime performances from this momentous event by Phil Lesh & Communion, Bob Weir, Bill Kreutzmann’s Billy & the Kids, Mickey Hart, Eric Church, Jimmy Cliff, The Disco Biscuits, Peter Frampton, David Grisman, Jorma Kaukonen, Los Lobos, Buddy Miller, Moe., O.A.R., Grace Potter, Allen Toussaint, Trampled By Turtles, Widespread Panic, and Yonder Mountain String Band. 12.) St. Stephen – O.A.R. 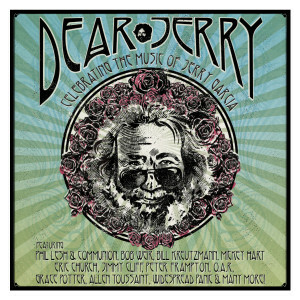 Nice collection from a whole bunch of my favorite musicians playing a bunch of great songs. You can't beat that.